A new initiative by leading cement and construction materials supplier, AfriSam is helping concrete product manufacturers (CPMs) to reduce their costs of production while maintaining quality output. According to Amit Dawneerangen, AfriSam’s national sales manager, the new service is an Efficiency Audit facilitated by the company’s Centre of Product Excellence in Roodepoort, and will help CPMs strengthen their businesses in these tough economic times. Customers wanting to take advantage of the Efficiency Audit service can invite the AfriSam expert team to their production facility, where these specialists collect information on a range of operational areas, from raw materials and testing systems, to production processes and quality controls. “Our teams comprise some of the industry’s most experienced professionals, who take on the role of a technical consultant so they can engage on how best to drive down unit costs and improve business sustainability,” he says. 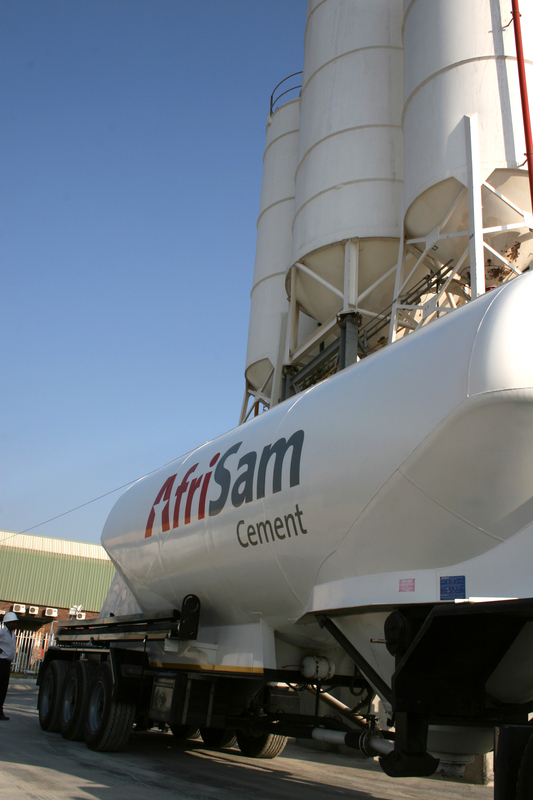 Centre of Product Excellence manager, Mike McDonald says the depth of AfriSam’s expertise in cement and concrete materials provides the core of the value added by an Efficiency Audit, as these materials make up a large part of customers’ operating costs. “By ensuring that their material quality and mix is optimal for their specific application, we can help them to achieve the lowest possible cost per unit produced,” says McDonald. Dawneerangen says that the current industry mindset often focuses only on the cost of materials in terms of Rand-per-ton, leading many businesses to buy the cheapest available materials without carefully considering the impact of this decision on other important business objectives. McDonald emphasises the need for transparency in the audit process, to achieve the best results. The audit is an intensive process involving usually about four experts, each one being a specialist in concrete, cement, aggregates or processes. As these specialisations do not necessarily reside in a single person, it is important to have an integrated team whose knowledge overlaps and reinforces the value for the customer.